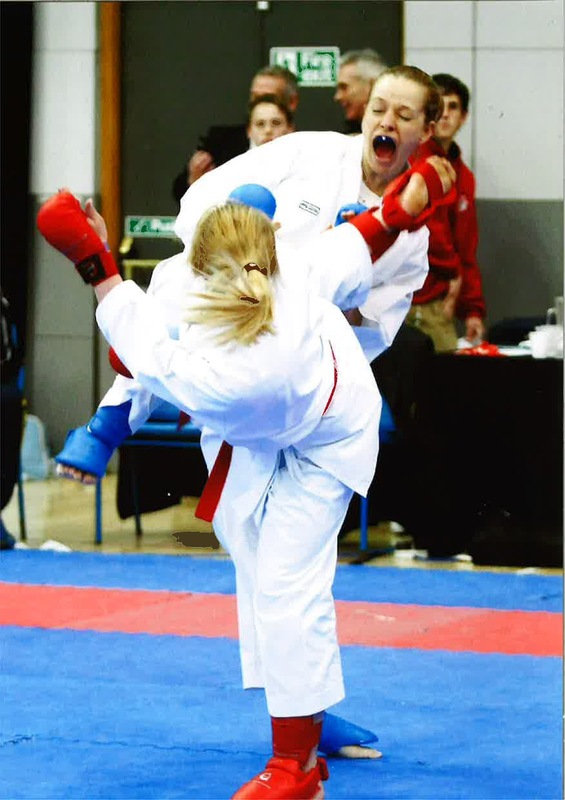 A great start for the JKS England squad at the EKF nationals at the weekend. Mens Team came 2nd (Joe Hart, Tom Little, Jordon Probst, Sam Goulden, Joe Finlay, Craig Williams and Stephen Brown). Womens Team came 3rd (Alexandra Simon, Ashley Scott, Melissa Finlay and Rebecca Brant). Rebecca was the reserve for the team and did not get to take part on the day, but filled the role of official dresser of all the protective equipment. Ashley and Melissa also came joint 3rd in the Under 61KG Kumite. Bex and Alexandra just missed out on places in the individuals but a great day for JKS England. A great 10 days in Japan with JKS GB and Ireland, enjoy a few pics, Osu!